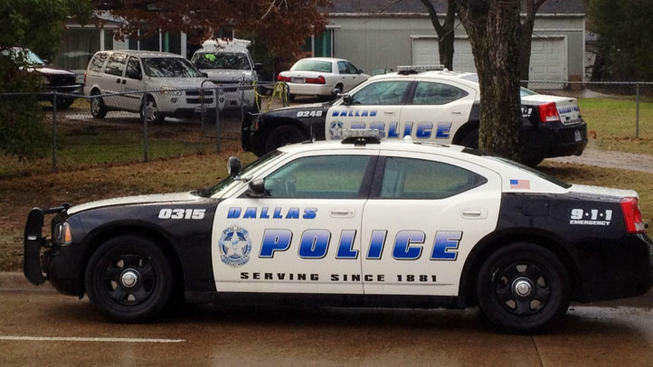 A teenage girl attempting to escape a gun battle at a South Dallas apartment complex was shot and killed Thursday night in Dallas. Dallas police said two men began arguing at about 7 p.m. in the parking lot of the complex on the 3000 block of E. Ledbetter. The argument escalated and the men began shooting at each other. Kierra Robinson, 19, was shot as she tried to run to safety, police said. Robinson was transported to Baylor Medical Center in Dallas where she later died from her injuries. The two men involved in the altercation remain at large. Investigators have not released any information about the men or who they are looking for in connection with the teen’s slaying.